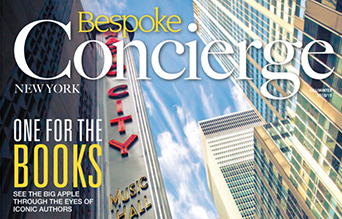 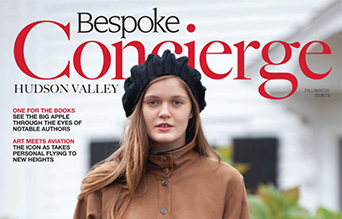 Bespoke Concierge Magazine is a premium lifestyle publication dedicated to the guests and local aficionados of world-class destination cities. 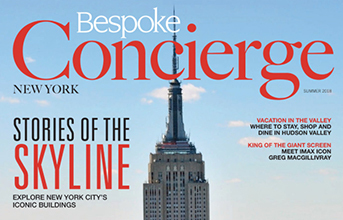 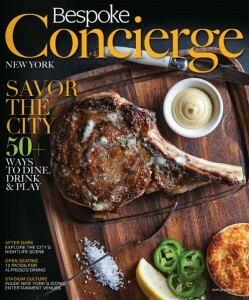 With in-depth writing, stunning imagery and design, and high-quality production, Bespoke Concierge Magazine captures the essence and culture of each destination city it is published in; with emphasis on culinary, art, culture, events; plus the best places to dine, shop and play. 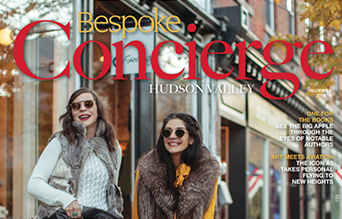 Bespoke Concierge Magazine is read by affluent, educated and active travelers who have a taste for substance and have a passion for the finer things in life. 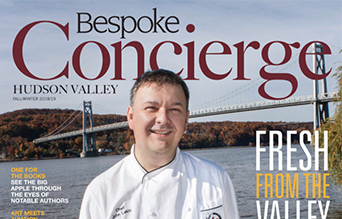 The publication is ideally positioned to serve the most discriminating travelers.